BMW Motorrad is reportedly working on an updated version of the boxer engine for the BMW R1200GS and the BMW R1200GS Adventure models. 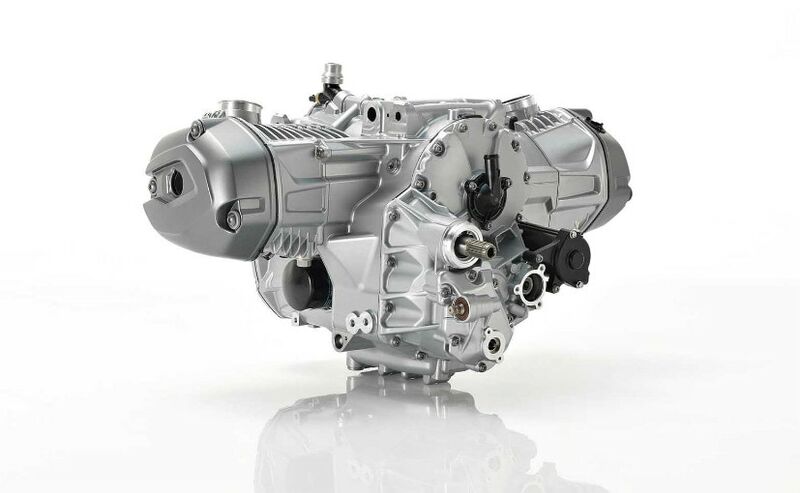 While suspension issues have led to a massive recall on R1200GS and R1200GS Adventure bikes globally, the Germans are busy working on updating the boxer-twin engine for BMW Motorrad's bestselling motorcycle. According to latest reports, the engine is expected to get a displacement bump from 1,170 cc to 1,250 cc for the next generation R-series models, and it should result in more powerful machines. What will also be added is variable valve technology, or VVT, as it's also known, which will make for a better low- and mid-range power and torque. The current BMW R1200GS and the R1200GS Adventure are powered by a boxer-twin, or horizontally opposed, twin-cylinder engine, which makes roughly 125 bhp of maximum power. With Ducati already having a VVT engine in its L-twin configuration in the Multistrada 1200S and a new, bigger engine on the Multistrada also expected, looks like the future is set for even more powerful and heavy adventure bikes. The Ducati Multistrada 1200S is the most powerful adventure bike right now, with 160 bhp on tap. And with a Multistrada 1260 reported to be in the making, there is bound to be more power available for adventure seekers. The BMW R1200GS makes up the lion's share of BMW Motorrad's global sales, and with an update due, BMW Motorrad will be looking to make its popular adventure tourer even more attractive. In India, the BMW R1200GS range currently makes up more than half of total BMW Motorrad sales.